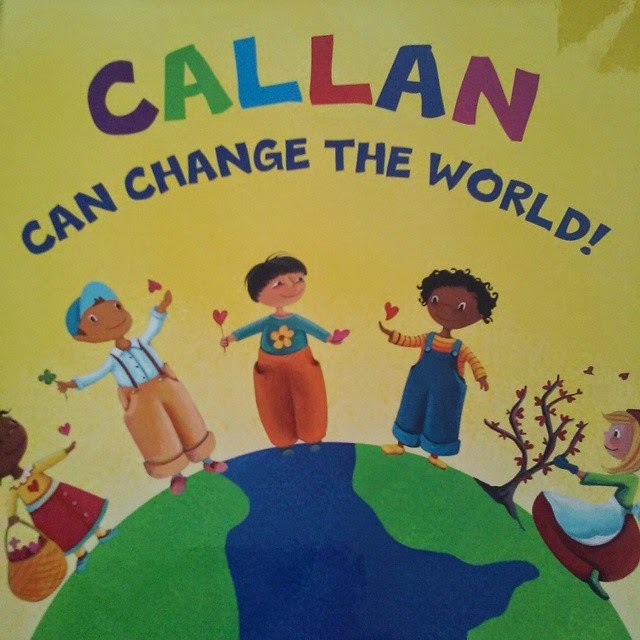 With Earth Day having just recently passed, and Callan being at an age where he is understanding more and more about the world, and life, it was a good time to get him the book I Can Change The World from I See Me. 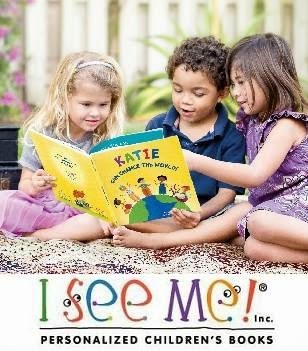 I Can Change The World teaches your child that change starts with just one person - your child! This storybook empowers kids to believe in themselves and their ability to affect change in those around them. 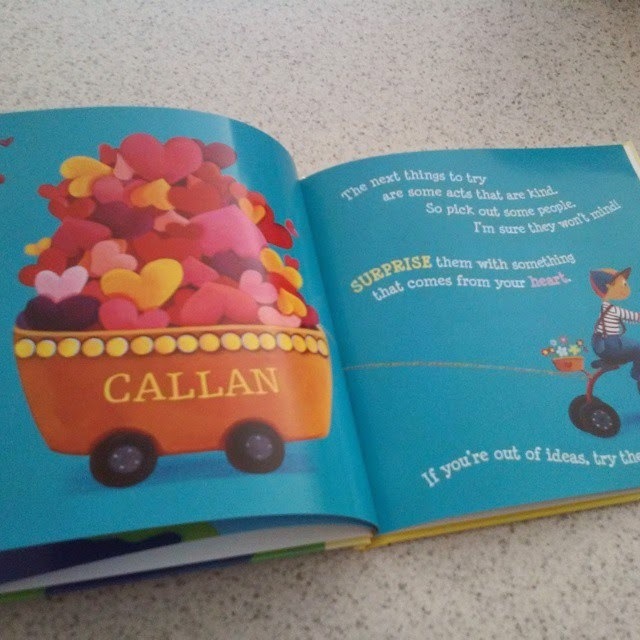 Plus, it’s personalized with your child’s photo and name on the cover and throughout the book and illustrations. Check it all out at I See Me on Facebook.